CraneWorks is proud to offer Harsco HY-RAIL® gear and DMF rail gear on quality chassis from manufacturers like Ford, Ram, Freightliner, and Kenworth. 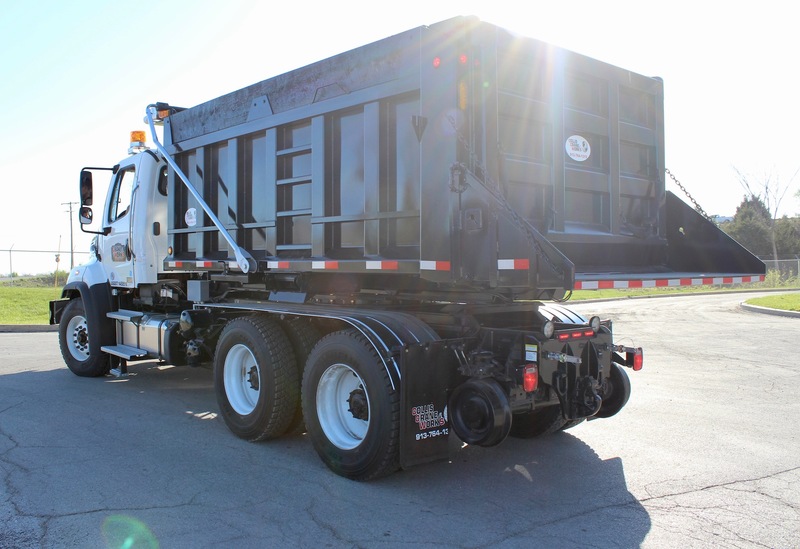 Our fabrication team can also custom-equip your hi-rail truck with a variety of equipment, including cranes, roto dump bodies, and more. In addition, we carry various other crane and equipment types such as mini cranes, carry decks, and more. Explore our latest inventory below, or contact us now to get the inside track on upcoming inventory additions.